Check out the article I wrote for Northeastern Ontario Tourism: 10 Must-See Stops on Your Next Northern Road Trip. I’m so enjoying my time in the north! Which of the 10 must-see-stops in Northeastern Ontario would you want to visit? 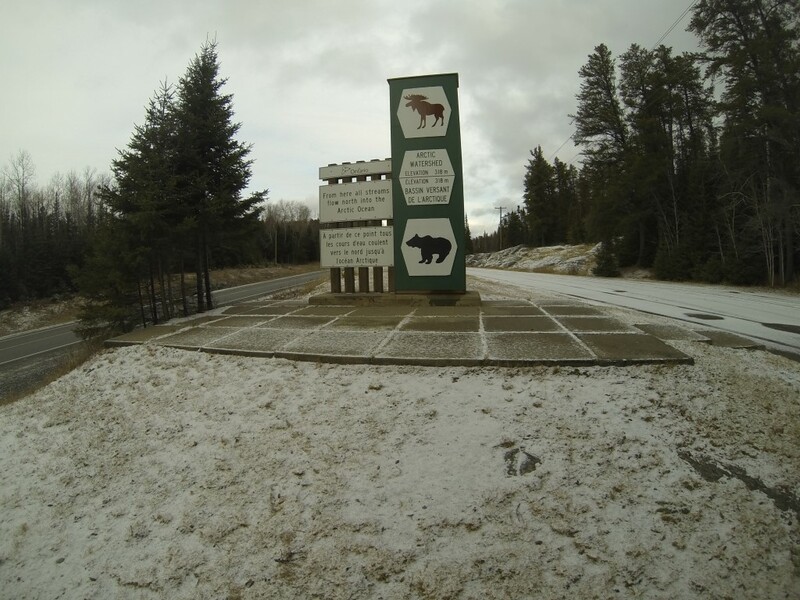 This entry was posted in Canada, Ontario, travel and tagged Canada, Must-See-Sights, north, Northeastern Ontario, Northeastern Ontario Tourism, Ontario, Road Trip, Travel, Turquoise Compass by Turquoise Compass. Bookmark the permalink. If you’re dressed properly it’s actually not that bad. I’m learning how to live in this climate and enjoy my time here. I am sure you are use to cold weather? Its just not for me! Must have warm climate…Its all what you are use too. Thank you so much! I think every Canadian dreams of a majestic moment with a beautiful Canadian moose. I was able to get that experience in Northern Ontario. Thank you so much! I’ve always dreamed of writing a book someday. Thanks so much! Is Canada on your bucket list? Would you prefer winter or summer explorations? Each season offers very different adventures. Thank you so much Louise. It’s easy to capture good photos with a good view! I’m missing my down under adventures.